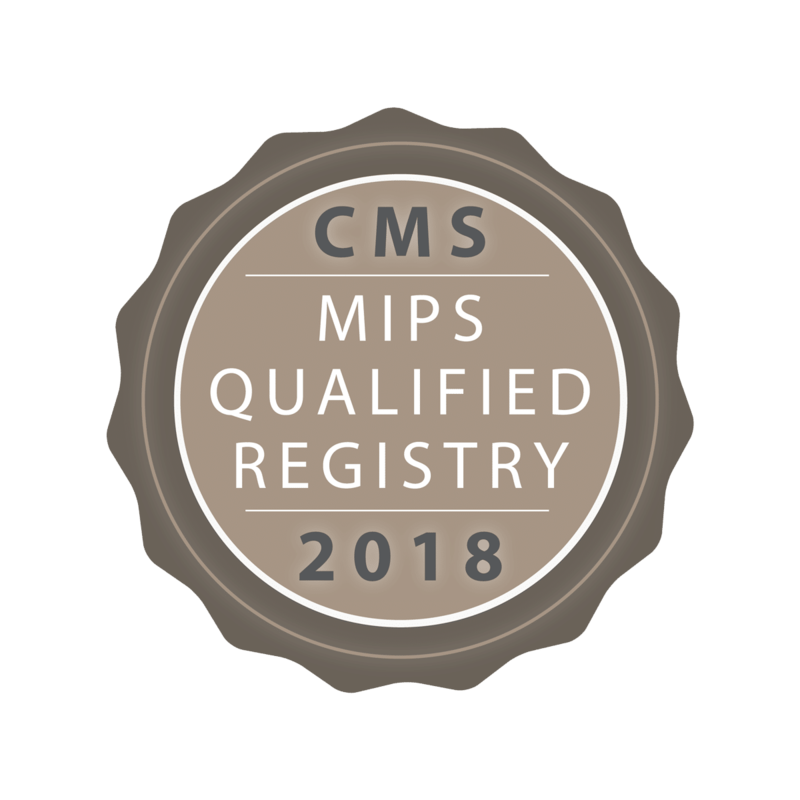 abeo, a recognized leader within the anesthesiology specialty for professional management services, has achieved MIPS Qualified Registry status for the 2018 Quality Payment Program by the Centers for Medicare and Medicaid Services (CMS). 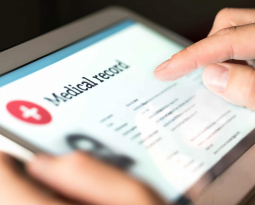 As an approved 2018 Qualified Registry (QR), abeo has the ability to submit data for all QPP registry eligible measures on behalf of individual eligible clinicians (ECs) or group ECs. Data submission services are only available to current abeo billing service clients. 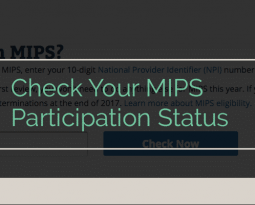 CMS has released their measure specifications for 2018, including details on the new pediatric PONV prevention process measure #463. Be sure to update your anesthesia forms if you and/or your group will be incorporating this into your reporting. 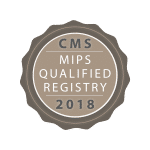 The full list of measure specifications are available in the CMS 2018 Resource Library. 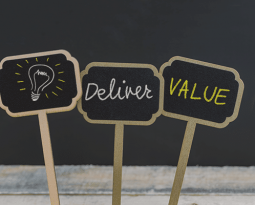 Anesthesiologists and CRNAs should take into consideration as individual eligible clinicians and groups all their options for quality reporting and educate themselves on the rules and regulations. 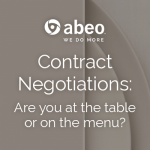 abeo takes a consultative approach with our clients when it comes to quality reporting. We outline options and provide practice-specific recommendations because each client is unique. Submit your questions about using our Qualified Registry for anesthesiology here. abeo is a leading source on business management and operations for the specialty of anesthesia. abeo partners with independent practices, hospitals, health systems, ambulatory surgery centers and represents over 13,000 anesthesia providers in over 40 states through their service and software solutions. 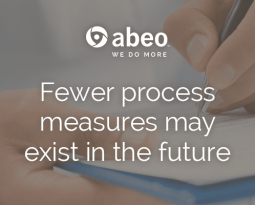 Last year abeo processed 6.5 million anesthesia and pain claims, contributing to their one-of-a-kind experience in delivering high quality and compliant service and solutions the help improve the financial and operational performance of their clients. abeo is a 2018 CMS Qualified Registry and an Anesthesia Quality Institute (AQI) contracted vendor with the National Anesthesia Clinical Outcomes Registry (NACOR). 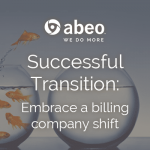 abeo’s own MedSuite billing platform is one of the most reputable, widely used anesthesia billing platforms in the nation used by their own billing staff, in-house billing operations, and commercial billing services.